Shaun Majumder will not be returning to This Hour Has 22 Minutes on CBC this fall due to “creative differences”. He made the announcement this past weekend at his Burlington, NL festival The Gathering. Read the full story here. 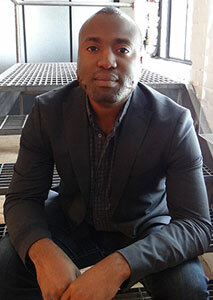 Gave Lindo has been promoted within CBC to the role of executive director of OTT programming. Lindo will spearhead OTT content strategies and work with internal teams to expand the public broadcaster’s digital presence. He’ll also oversee CBC’s slate of original digital content across platforms. Lindo previously worked for CBC in the business and rights division, before leaving to serve as executive director of the Reelworld Film Festival. He returned in late 2017 as chief of staff and director of programming. With his promotion, Jenna Bourdeau, previously executive director of OTT programming and acquisitions, moves into the role of senior director, acquisitions. Mark Carcasole has been named the new Global News weekend anchor, effective Sept. 15. Carcasole will anchor the weekend 6 p.m. and 11 p.m. newscasts across multiple markets, including Toronto. 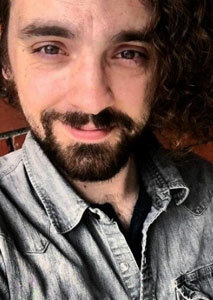 Carcasole started his broadcast career as an anchor/reporter for NewsTalk 1010 (CFRB-AM) and has been reporting for Global Toronto since 2012. Camille Ross has been named the new co-anchor of CTV London’s CTV News At Six and CTV News At 11. Starting Sept. 10, Ross will join Julie Atchison behind the desk following the departure of veteran anchor Tara Overholt, who is relocating to Calgary to pursue other interests. 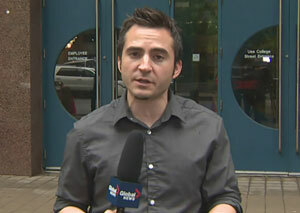 Formerly weekend anchor, Ross also spent several years reporting for CTV Montreal, Global Montreal and Global Regina. 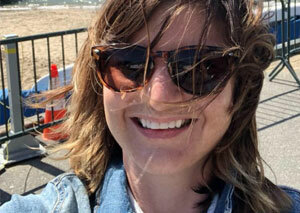 She got her start as a videographer with CTV Yorkton. 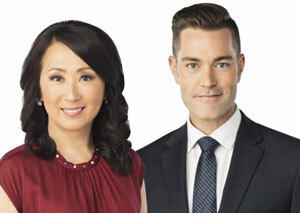 CTV News Vancouver has shuffled its anchor lineup with Mi-Jung Lee and Scott Roberts the new co-anchor team for the weekday edition of CTV News at Six. Other changes see Scott Hurst become lead anchor for CTV News at Noon and CTV News at Five, Monday to Thursday, and report from the field on Fridays. Michele Brunoro will continue in her role as senior reporter Monday through Thursday, and takes over Friday anchoring duties on CTV News at Noon and CTV News at Five. Nafeesa Karim assumes the newly-created role of anchor/co-producer for the weekend editions of CTV News at Six and CTV News at 11:30. She’ll assist with managing editorial decisions for weekend newscasts, and contribute additional reports on local breaking news throughout the week. 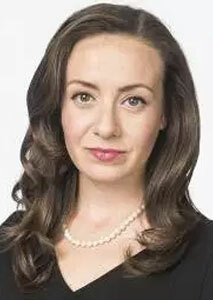 Norma Reid will host CTV News at 11:30 weeknights. 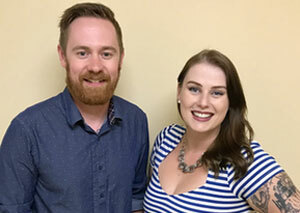 The shuffle comes four months after the station parted ways with former supper-hour anchors Mike Killeen and Tamara Taggart. Mitchell Bunda will be the incoming Chief Engineer for the Corus Radio Vancouver cluster. Bunda arrives from Harvard Broadcasting where he’s currently Chief Engineer at X92.9 (CFEX-FM) Calgary. His first day with Corus will be Oct. 1. Big Dog 92.7 (CHBD-FM) Regina has shuffled its on-air lineup. Chase Hussey, former host of middays, joins Lindsay May on Big Dog Mornings. Brandon Hall arrives from Country 100 (CILG-FM) Moose Jaw to take over middays, while station community events coordinator Wes Jean takes on weekend hosting duties. 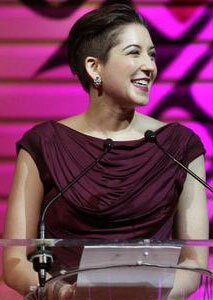 Melanie Adams has joined Rebel 101.7 (CIDG-FM) Ottawa as the new morning show co-host and news anchor. Joining Darryl Kornicky, the show is now dubbed Kornicky and Mel in the Morning. Newcap Radio has done some restructuring at its Edmonton stations. The casualties include general sales manager Kelly Walters, Capital FM (CKRA-FM) afternoon drive host Shane Michaels and K-97 (CIRK-FM) midday host Melissa Wright. Dani Rohs is joining the morning show team at Aboriginal Multi-Media Society country station CFWE-FM Edmonton. For the last four years, up until March of this year, Rohs had been hosting mornings at 92.5 Fresh FM (CKNG-FM). Natasha Pace has left Global Halifax after nine years. As of Monday, she’s joined CTV Atlantic as a reporter. Walter Levitt will be the incoming CEO of Ramah Darom Inc., a Jewish overnight summer camp and retreat in the North Georgia mountains. 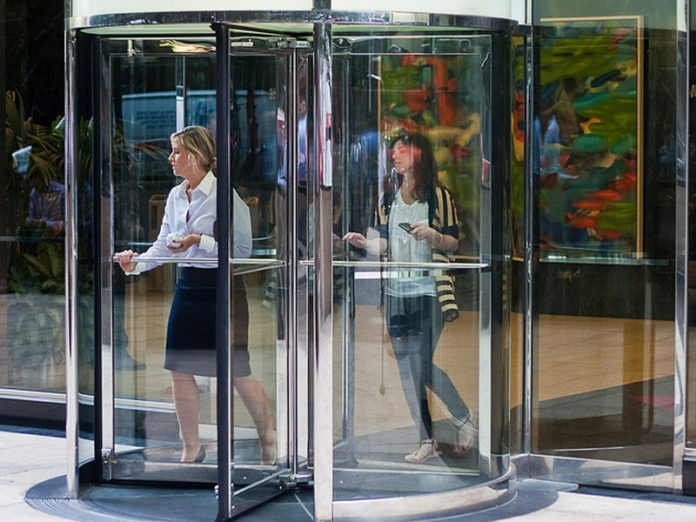 Currently president of marketing consulting company CMOish Inc., based in Toronto, Levitt has held senior marketing roles with Comedy Central, Canwest and Alliance Atlantis. He’ll join Ramah Darom later this year and relocate to Atlanta. Eric Francis has joined Sportsnet full-time as a senior columnist and TV analyst. He’ll remain Calgary-based, focusing on the Calgary Flames and will be travelling with the team more. Francis left Postmedia in June after 28 years. 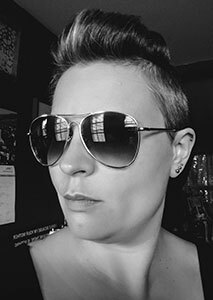 ACTRA National has named Lisa Blanchette as its new director of public policy and communications. 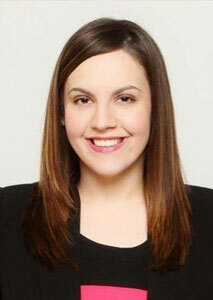 Blanchette previously worked for ACTRA Toronto as an organizer from 2012 to 2015 and was most recently Government Relations Specialist. She also served as Chief of Staff for Alberta’s Minister of Culture and Tourism from 2015 to this past January. 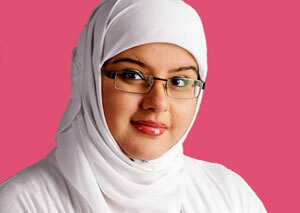 She replaces Elliott Anderson who has taken on a new role in the government sector. Laura Payton, online producer for CTVNews.ca, is leaving journalism to join the Communications Security Establishment, the agency responsible for protecting government electronic information and communication networks. Payton previously worked for various outlets on Parliament Hill, including four years as an online politics writer with CBC.ca. She’d been with CTV since 2016. 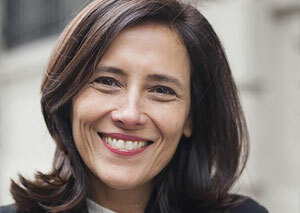 Joana Vicente will be the incoming executive director and co-head of TIFF. Vicente, currently executive director of the New York-based not-for-profit Independent Filmmaker Project (IFP), will assume the post Nov. 1. Together with the festival’s artistic director Cameron Bailey, Vicente will share co-head responsibilities, replacing longtime director and CEO Piers Handling who announced last year he was stepping down. Earlier this month, executive director and COO Michele Maheux announced her retirement after 30 years with the festival. 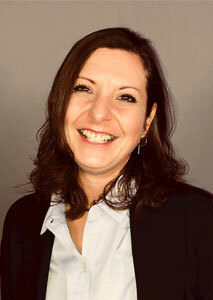 Maheux’s COO responsibilities will also be absorbed into the co-head roles. Read more here. 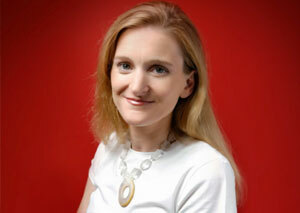 Netflix has hired high-profile Facebook exec Rachel Whetstone to lead the company’s communications globally. 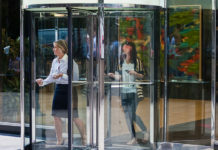 Whetstone fills the role of Chief Communications Officer, which has been vacant since June, after the firing of Jonathan Friedland following his use of the N-word in meetings on two separate occasions. 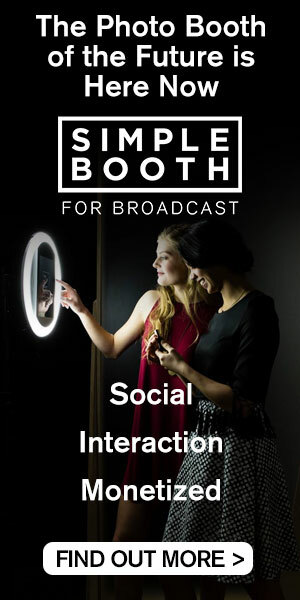 Whetstone joined Facebook just last year as vice-president of communications, overseeing the WhatsApp, Instagram and Messenger teams, after holding the position of senior VP of Communications and Public Policy at both Uber and Google. 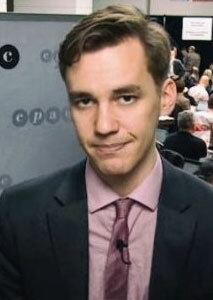 Kyle Duggan is leaving iPolitics after three years to join Hill Times’ publication The Wire Report. Duggan previously interned for the Hill Times back in 2014.
as a columnist for the Montreal Gazette. Gina Kennedy, aka Gina K, is the new afternoon drive host on recently-rebranded Evanov FM Rock 105.1 (CKHY-FM) Halifax. Kennedy, who arrives from CHOM 97.7 Montreal, starts her new gig Sept. 10. She joined Bell Media Montreal just last July, where she’s been holding down weekend and swing. 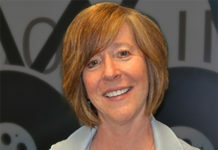 Prior to that, she was a host and music programmer with SiriusXM Canada. Tracy Nagai is joining Joel Senick as co-anchor of Global Calgary’s Weekend Morning News. 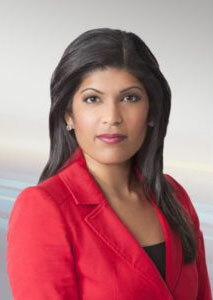 Nagai, who has been with the station since 2009, steps into the role vacated by Bindu Suri, who is now hosting Global News at Noon. 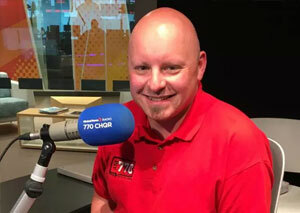 Joe McFarland will be the new host of afternoon talk show Calgary Today on Global News Radio 770 CHQR, starting Sept. 4. McFarland has been with CHQR for the past eight years as a reporter, news anchor, and most recently as news manager. 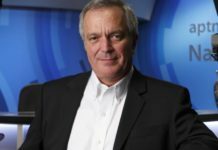 He succeeds veteran host Angela Kokott, who has been in the host’s chair since 2010, announced she was leaving the station earlier this month. 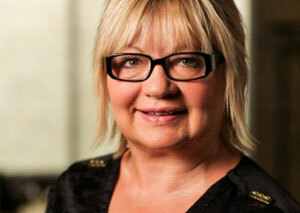 Carole Vivier has announced she’ll retire as Manitoba Film & Music (MFM) CEO and film commissioner next June. Vivier has been with the corporation since 1985 and at its helm for the last 26 years. MFM’s board of directors, chaired by Daniel Donahue, will lead the search for Vivier’s successor.